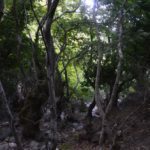 Hiking trail 10 is a lovely and relatively small route from the village of Straporgies to the forest and the ravine of Evrousies. 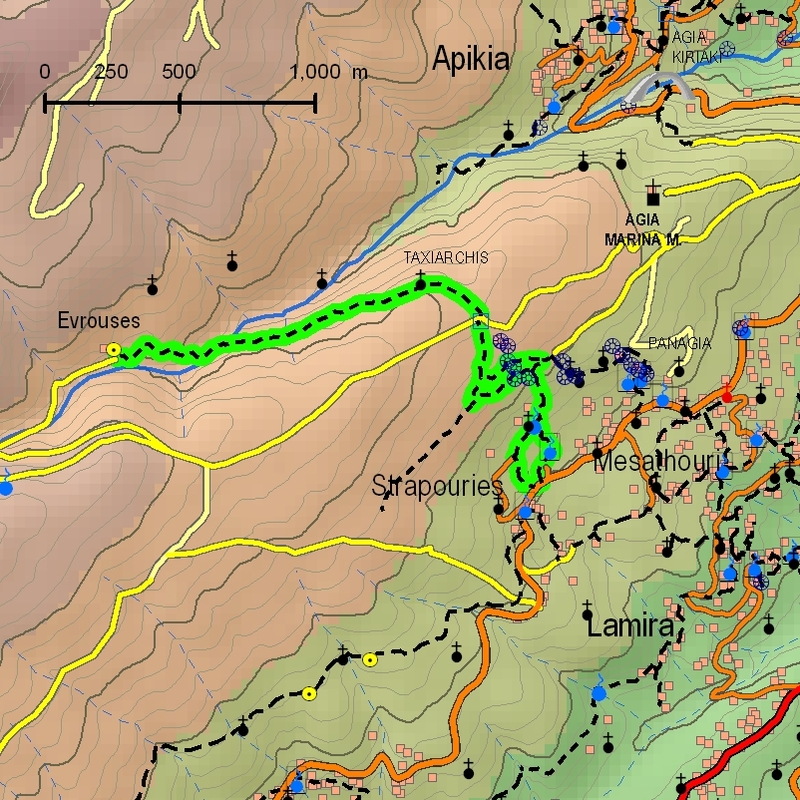 Impressive landscape changes, crossing two successive fertile valleys. 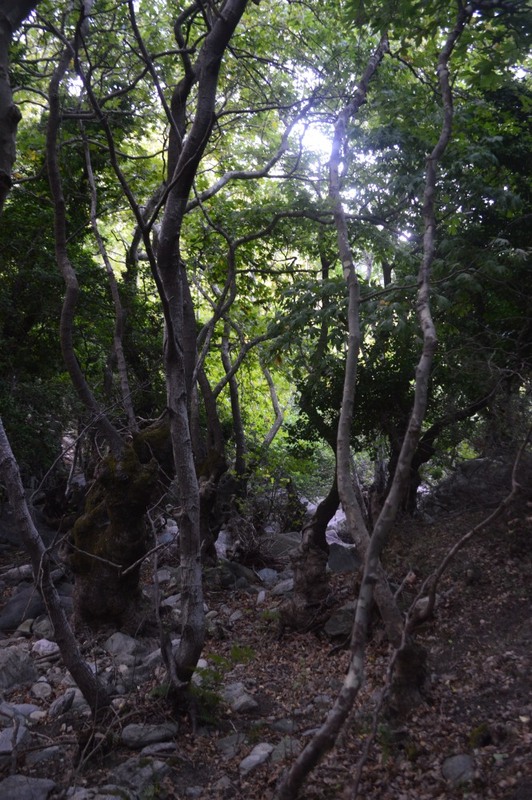 Stop at Egremnistra at Strapourgies and in the ravine at Evrousies. 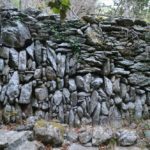 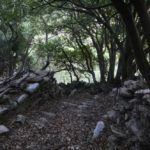 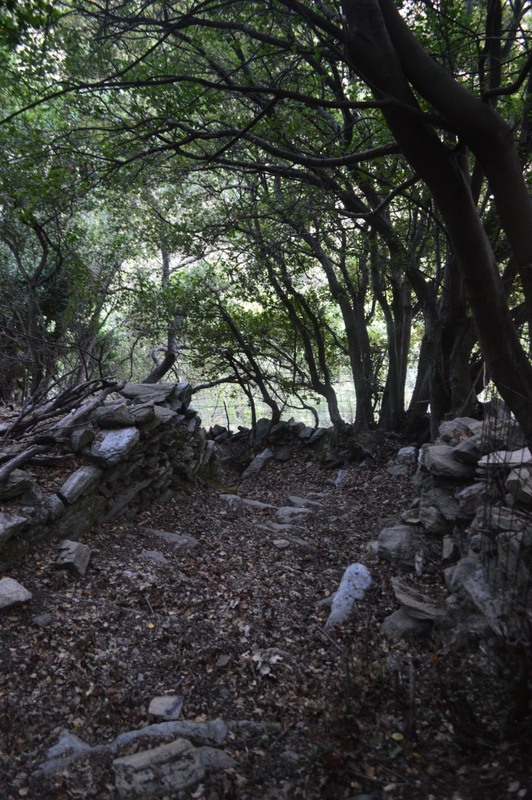 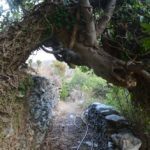 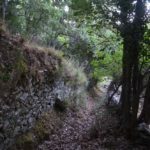 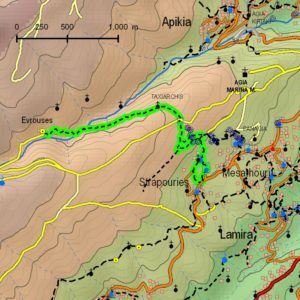 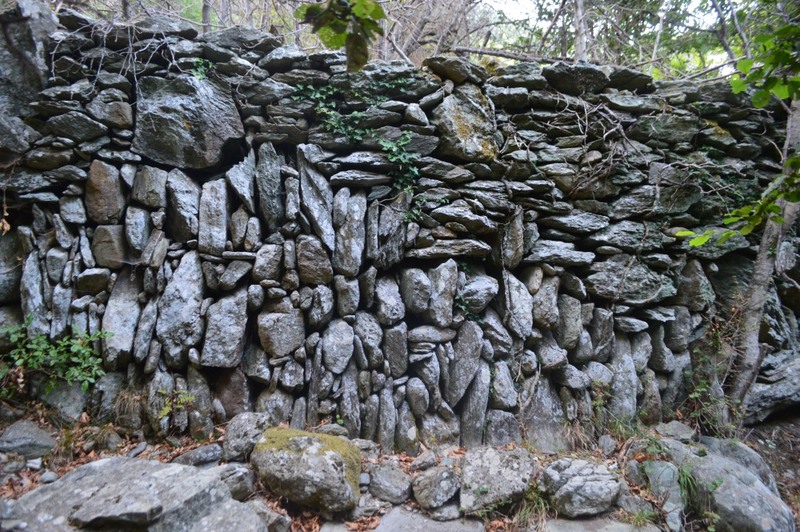 Difficulty: Moderate | Difficult in some sections with sharp slopes and a section near Saint Ioannis Theologos in Evrousies, where part of the path coincides with the ravine. 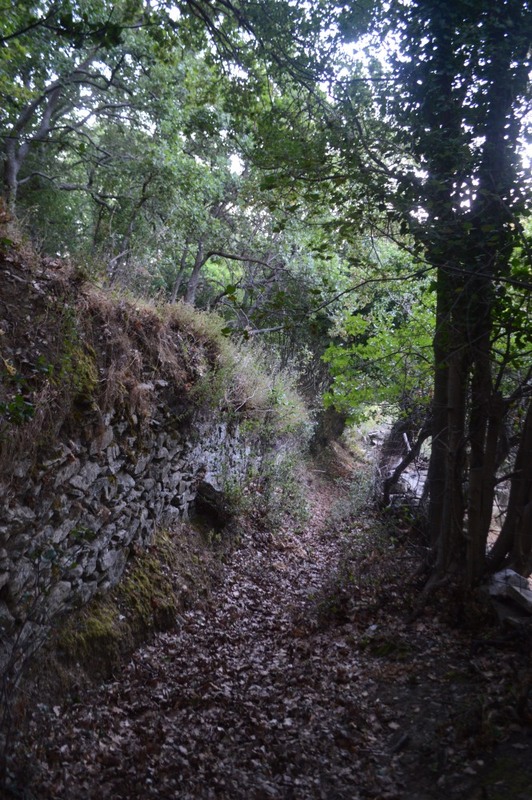 Access: At the Strapourgies next to the tavern or on the main road in Ano Evrousies. 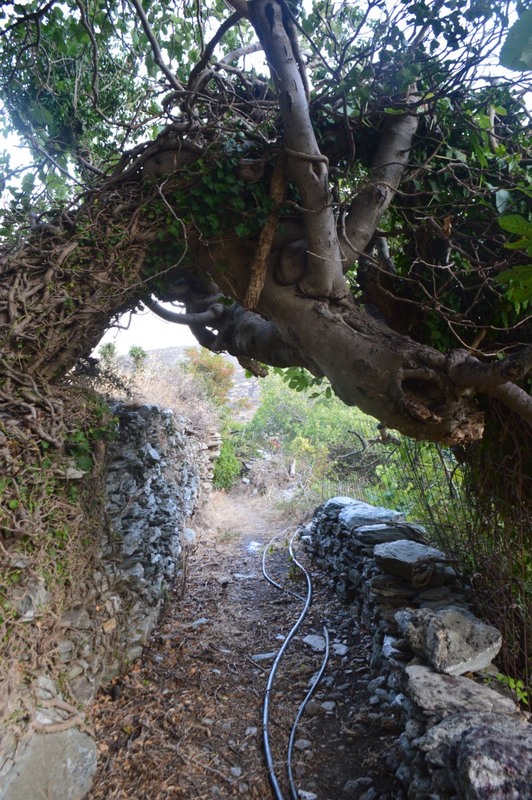 In Apoikia, the path meets No2 near Trikolio bus depot.